Dad: "Hey, you want to grab a bag and take whatever peppers are on this plant home with you?" Me: "Maybe... how hot are they?" Dad: "Ahhhhh... they are not all that bad. Just a little heat." Me: "Okay then. 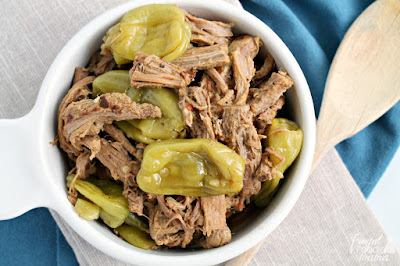 I have been wanting to try to make my own pickled pepper rings, so perfect timing! I don't mind if they have a little kick to them." 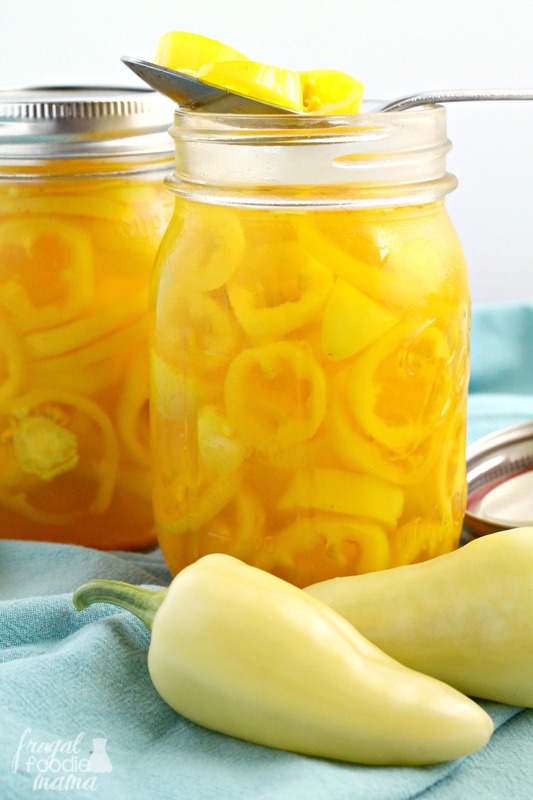 Make sure you sterilize your pint jars, lids, & rings prior to using them for this recipe. Drop 1 smashed garlic clove into each prepared jar. 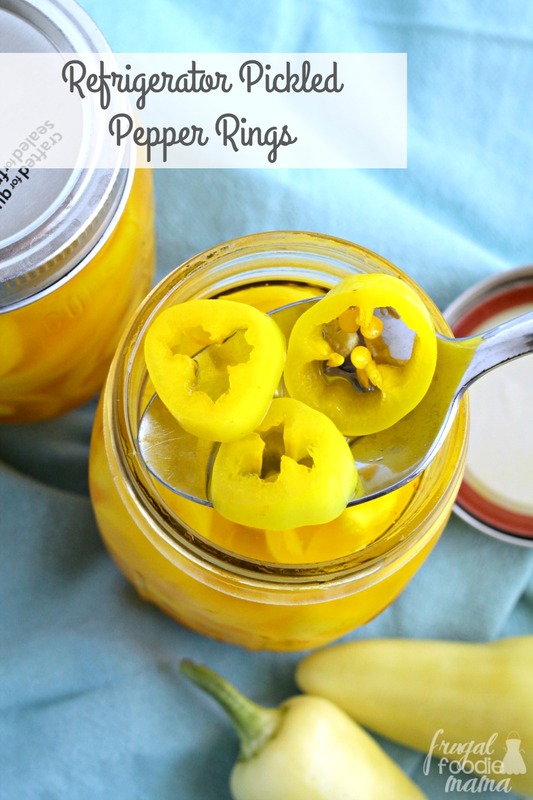 Then fill each jar evenly with the sliced pepper rings. Set aside. 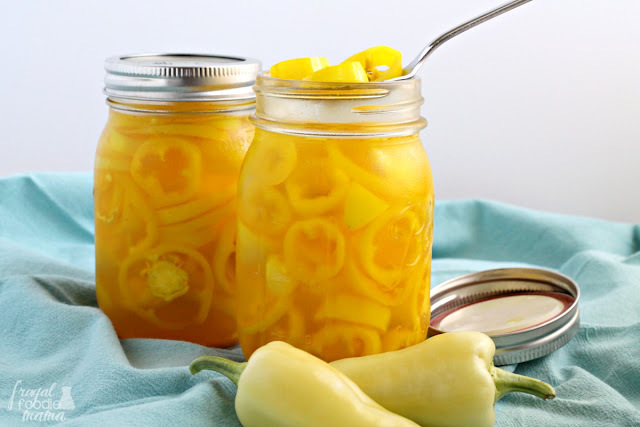 In a large saucepan, whisk together the vinegar, water, sugar, salt, & Turmeric. Bring to a rolling boil over medium-high heat. 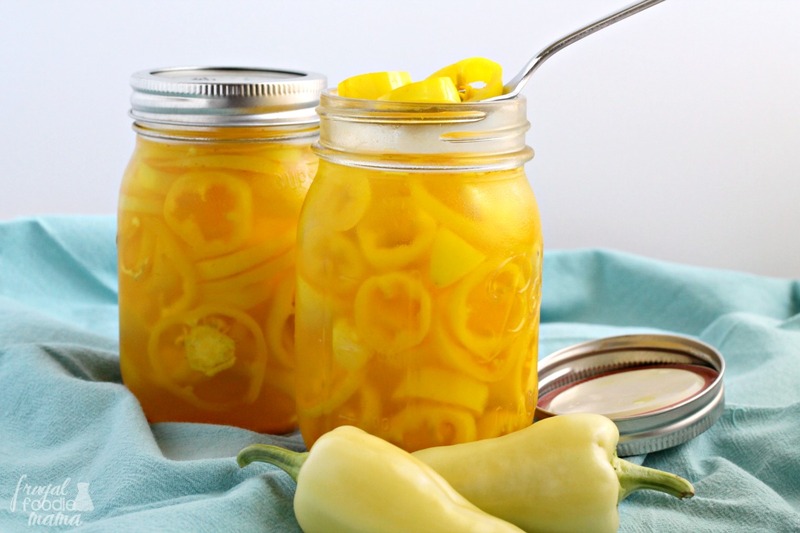 Once boiling, remove from the heat and funnel the liquid into each jar of pepper rings leaving a 1/2 inch space at the top of the jar. Place the lids & rings onto the jars & allow them to cool to room temperature. 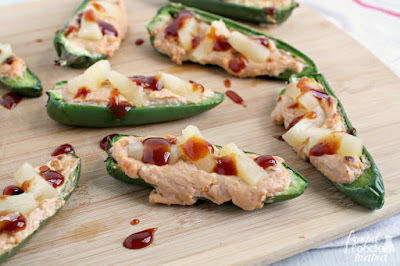 Once cooled, refrigerate for at least 24 hours before eating. These peppers will keep in the refrigerator for up to 1 month. 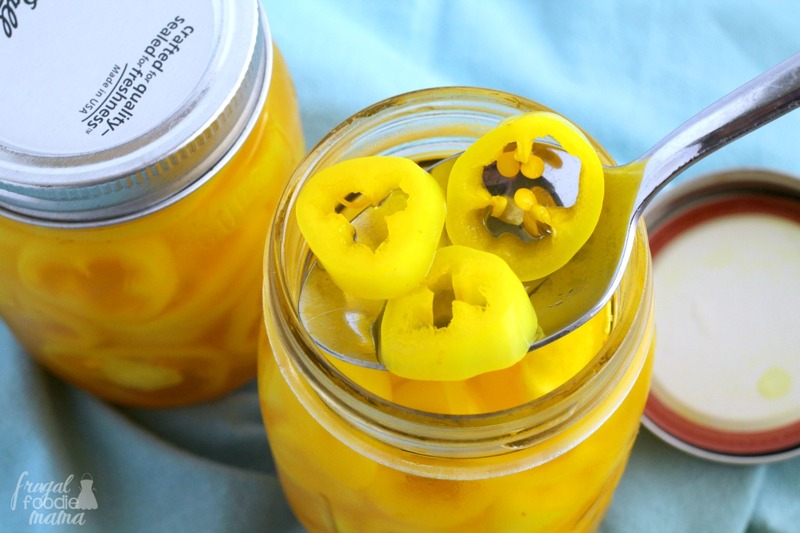 What is your preferred level of heat when it comes to pickled peppers?